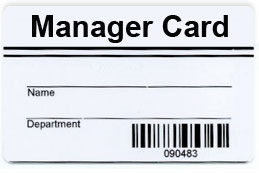 Manager Cards from POSGuys.com provide an easy way for you to provide cards to your managers without having to purchase a card printer of your own. 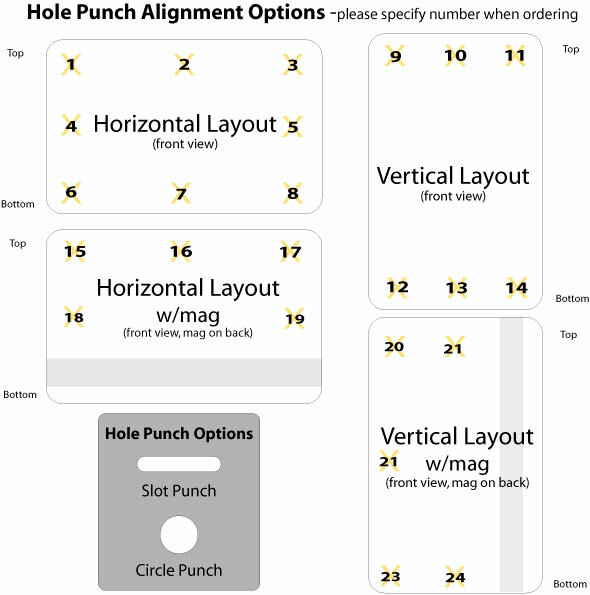 This simple design displays managers' basic information while differentiating the card from employee cards. 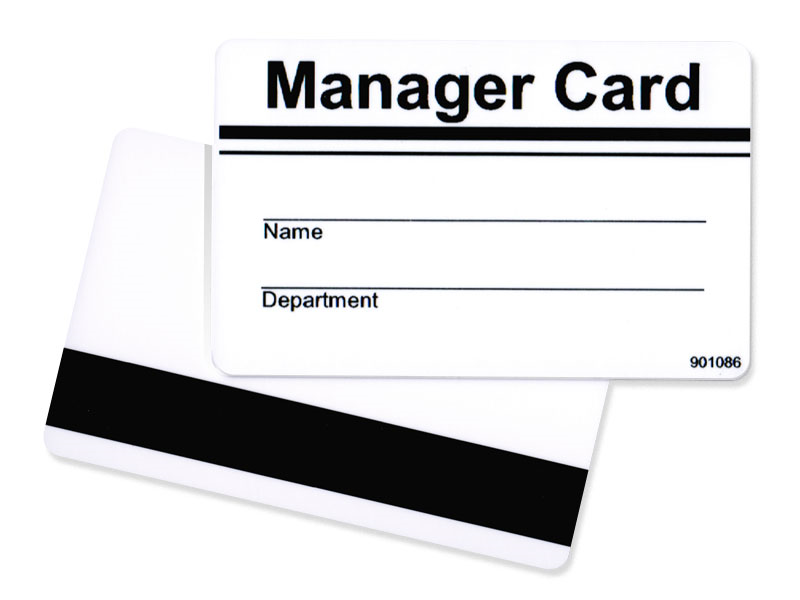 Manager cards come standard in black text/graphics on your choice of card stock. Updgrade options available. 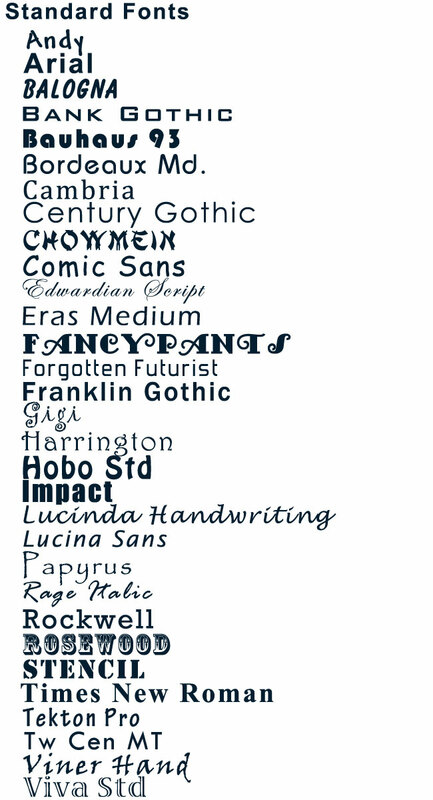 Maximum Lines No custom information. 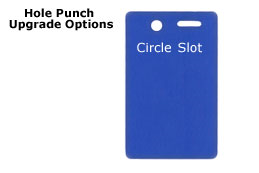 These cards are the most affordable way to order small batches of manager cards online. The design is very basic but it gets the job done. The helpful POSGuy who sets up your order can change the numbering to match your software's requirements if you tell them. Find it faster! Click here to compare Manager Card Design (...) models by feature.